Was it suicide ... or murder? 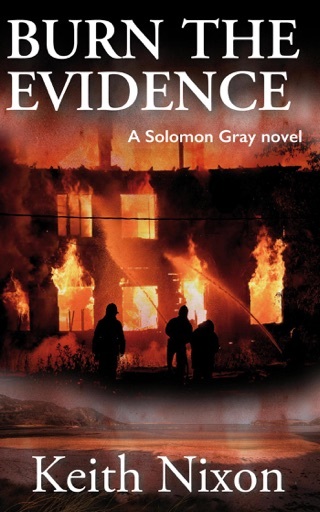 Detective Sergeant Solomon Gray is driven to discover the truth. Whatever the personal cost. When teenager Nick Buckingham tumbles from the fifth floor of an apartment block, Detective Sergeant Solomon Gray answers the call with a sick feeling in his stomach. The victim was just a kid, sixteen years old. 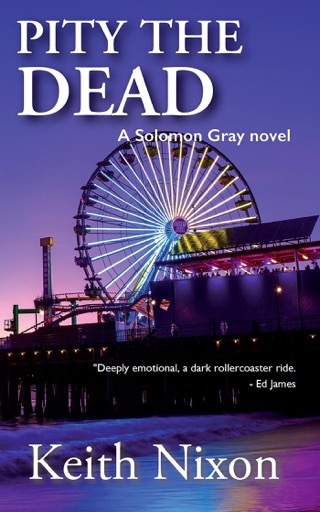 And the exact age the detective's son was, the son Gray has not seen since he went missing at a funfair ten years ago. Each case involving children haunts Gray with the reminder that his son may still be out there – or worse, dead. The seemingly open and shut case of suicide twists into a darker discovery. Buckingham and Gray have never met, so why is Gray's number on the dead teenager's mobile phone? 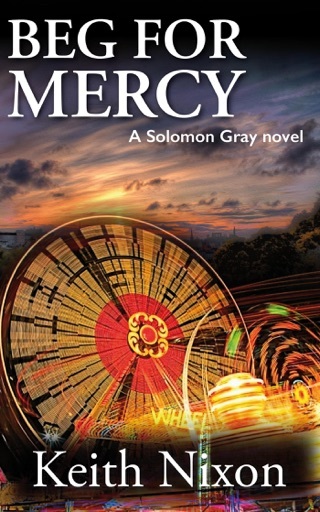 Gray begins to unravel a murky world of abuse, lies, and corruption. And when the body of Reverend David Hill is found shot to death in the vestry of Gray's old church, Gray wonders how far the depravity stretches and who might be next. Nothing seems connected, and yet there is one common thread: Detective Sergeant Solomon Gray, himself. 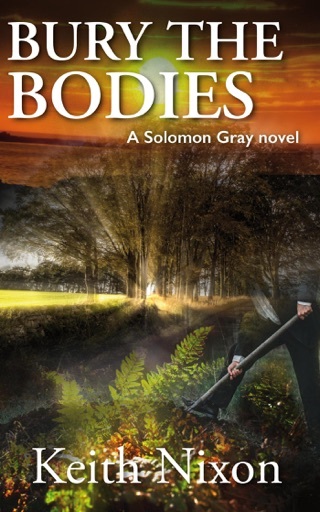 As the bodies pile up, Gray must face his own demons and his son's abduction. 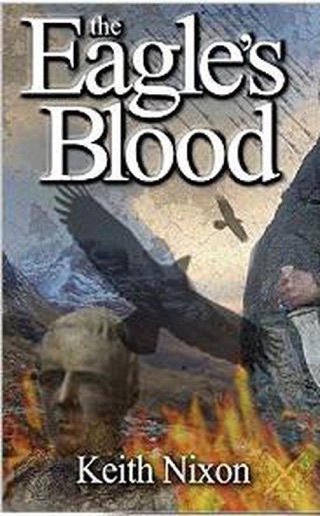 "A stunning book and a new series that has become a must read." 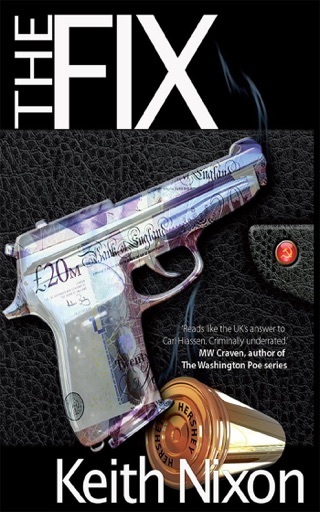 "Keith Nixon is one hell of a writer." 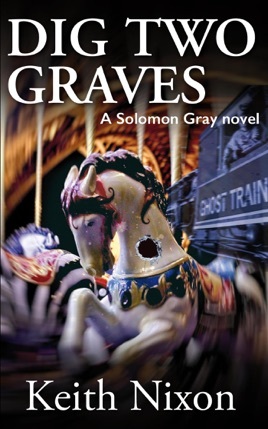 "Dig Two Graves is a smartly conceived introduction to a new series, and there are a good number of loose ends just waiting to tempt you to continue the journey." "It's just too damned good, I loved it." "I haven't given 5* for a while, this deserves it." "Read it, you won't regret it." "Could not put it down." "Grittiness seeps out of this book from every pore." "The author has hooked me in yet again." "This is a must read." Can’t wait to read the rest of the series. 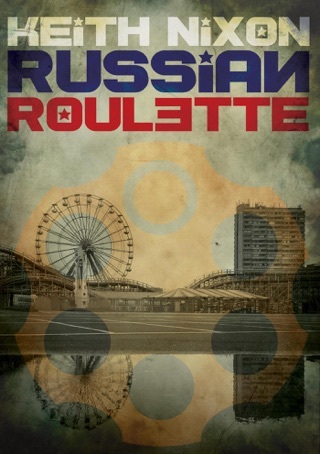 Thoroughly rounded out characters and well paced action. Way too many deaths for just 2 graves, haha. This was easy/quick read, but sure am anxious to find the sequel to see if life improves for Sol. It ended up pretty good but I had a terrible time to convince myself to finish it.